Beginning with the tribes' devastating loss of land and the forced assimilation of their children at government-run boarding schools, he shows how the period of greatest adversity also helped to incubate a unifying Native identity. He traces how conscription in the US military and the pull of urban life brought Indians into the mainstream and modern times, even as it steered the emerging shape of their self-rule and spawned a new generation of resistance. 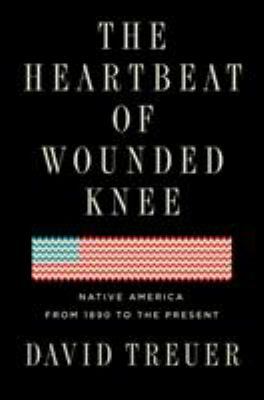 The Heartbeat of Wounded Knee is an essential, intimate history - and counter-narrative - of a resilient people in a transformative era.